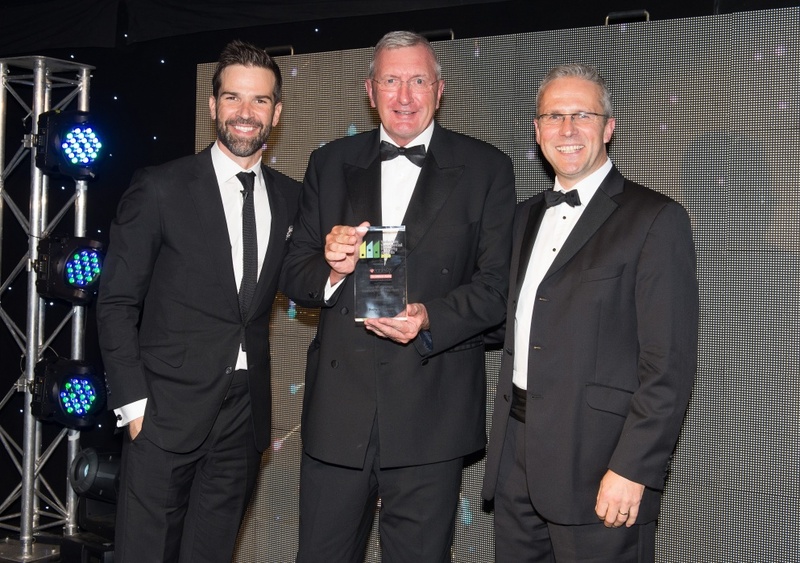 Yorkshire-based luxury house builder Duchy Homes has won the prestigious title of ‘Best Residential Developer of the Year 2018’ at the Yorkshire Residential Property Awards last week. Celebrated for their commitment to delivering ‘excellence as standard’ across all their exclusive new housing developments, Duchy Homes was confirmed as having “nailed it” by the event organiser Variety, the Children’s Charity, at the black-tie awards ceremony on Thursday 11th October 2018. 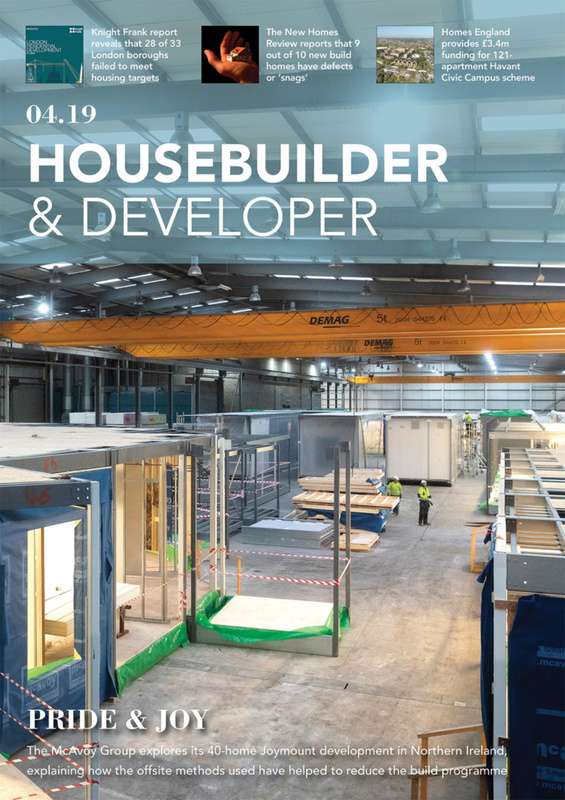 As well as Duchy Homes’ consistently high standards in building craftsmanship, including its insistence in premium interior specifications, a superb customer care ethos and strong home buying support services, the house builder has significantly invested in the customer experience over the last 12 months with new tools such as an enhanced website, personalised Handover Manuals, and an online portal to guide clients from the point of reservation through to aftercare – all of which is testimony to Duchy Homes being deserving of the title ‘Best Residential Developer’. 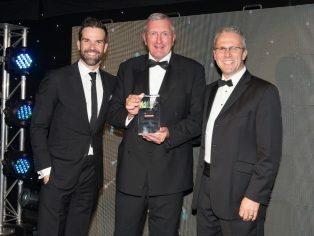 The annual property event, held at Bowcliffe Hall with Gethin Jones as guest presenter, proved that the region’s property industry is rich in talent, innovation and expertise. The best in the business were rewarded and the awards evening also helped Variety, the children’s charity, raise funds for its work with disabled and disadvantaged children in Yorkshire. Duchy Homes has already provided high-quality homes to some of Yorkshire’s most beautiful settings, from idyllic market towns and quaint villages such as Penistone, Sprotbrough, Chesterfield and Braithwell, to locations rich in history and prestige such as Wetherby. 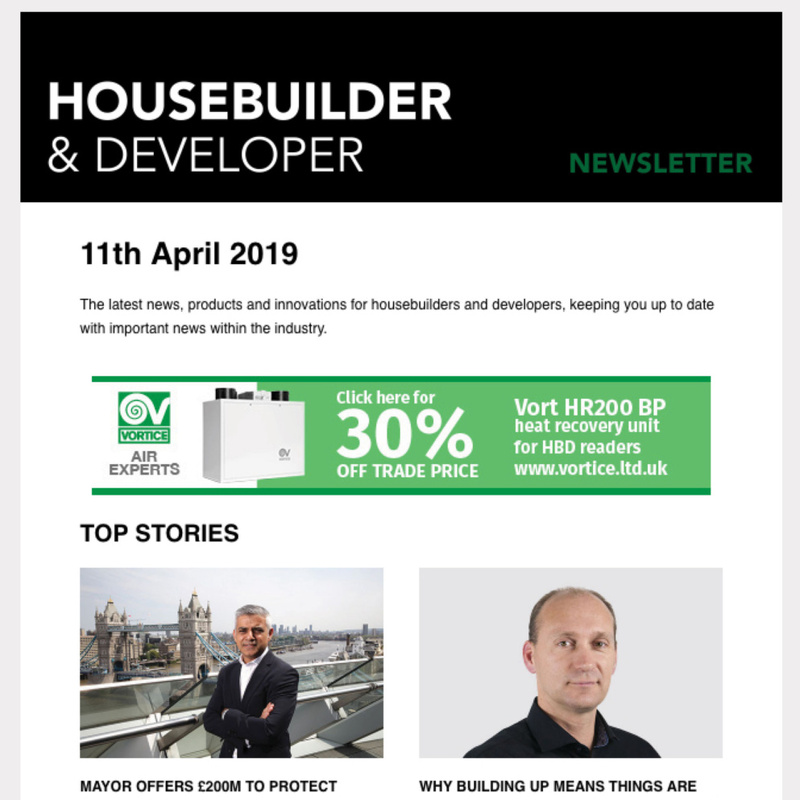 Continuing to build homes of which buyers and the local communities can be proud, Duchy Homes’ current Yorkshire developments can be visited at Swanland and Ranskill, plus more prestigious schemes are coming soon across Yorkshire, Northumberland, Cheshire, Lancashire and Warwickshire.